I had always had a feeling that there was a connection between abortion and prenatal testing. I had heard many stories of women who have been told to have an abortion due to a child who is sick or a child who had a poor genetic diagnosis in the womb. Some of the stories I heard about were women pressured to have prenatal testing and had refused while others did have prenatal testing done. I felt that there must be a foundational plot to this consistent so-called ‘answer’ with abortion to families when they found out their baby was sick. The incredible women I spoke to or heard about chose life! I knew this was beyond a specific doctor’s ‘own view’ that abortion was ‘okay for families’ with babies that are sick and who have a poor genetic diagnosis. I knew this because this wasn’t one story but multiple stories of families continually having doctors tell parents to preemptively kill their child. I knew that someone was telling doctors as a whole that they must tell parents to abort their babies if they’re sick or have a genetic diagnosis. Thank God there are pro-life doctors who see that we all have intrinsic value. These pro-life physicians will NEVER suggest or recommend in any way shape or form abortion. I was googling online and found this article which proved the connection between abortion and prenatal testing. The foundation of genetic testing is not exactly what you would expect. Genetic testing is a way to test for different sicknesses in the preborn child. Genetic tests unbeknownst to many are eugenically based. Genetic testing was praised by Frederick Osborn, the leader in the Eugenic movement after World War II. Frederick Osborn was the man behind the curtain. He came up with ideas to disguise his plan to annihilate the people group of the sick in the womb. He greatly encouraged, “the influence of eugenics–a political ideology–on the science of genetics.” As society stood against the right to life, some came together to contemplate how to change the world for the “utopian” society that they aspired to have, and it caused medicine to falter, and even pro life medical people do not even know the trap they have been set up for. 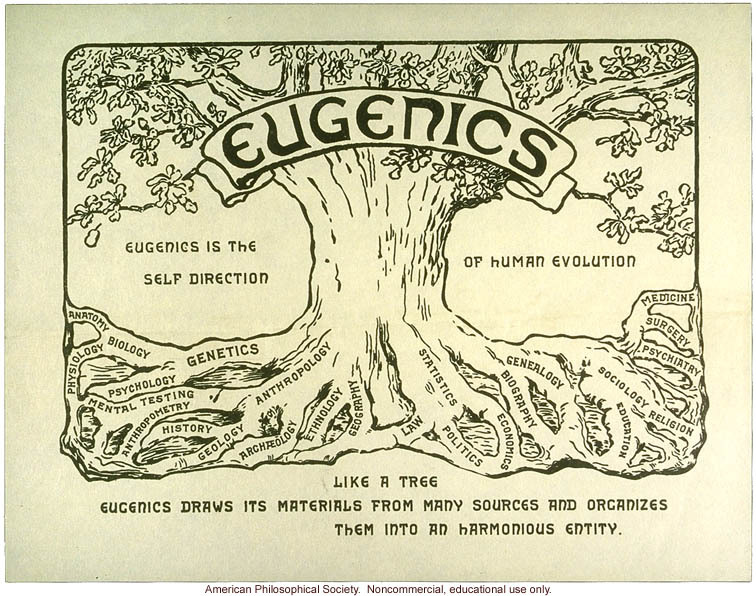 As we progress in our understanding about prenatal tests, I want us to dive into the underbelly of the eugenic movement and its strong supporters and the vocal hatred that now has been a part of the very life for anyone who is walking through a sickness with your baby.